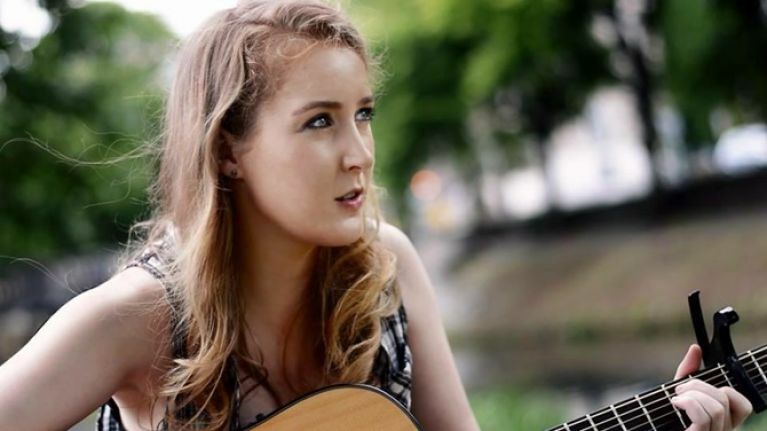 Having played a part in the Rising commemorations in 2016 with a ballad of her own creation, singer-songwriter Sarah Buckley is readying herself for a year of new material, and taking on new horizons in the process. Mike McGrath-Bryan gets a word in, inbetween rehearsals. Patience is a watchword in the music game, especially when operating off your own steam. Things don’t always fall into place quite the way one might like when pushing away at the industry end, while timing and hitting a nerve with the Irish music community can make all the difference to an artist or a band getting started, in creating goodwill and a reputation. Between those two camps falls singer-songwriter Sarah Buckley, who’s been gigging away patiently for the last few years, putting an impressive number of road miles under her belt, including a couple of navigations of the Irish festival scene, including Electric Picnic, Vantastival and other summer-season weekenders, as well as appearances at Cork’s own Jazz Weekend. The market for music media in Ireland has changed beyond recognition in the past decade or so, and as listeners’ tastes have fragmented and become more diverse, a great range of online publications and specialist print magazines have emerged over the years to give Ireland’s independent music community its due recognition, on its own terms. With so many options available that are more amenable to newer artists, and with Buckley garnering praise from the like of Dublin’s Goldenplec and Belfast’s The Thin Air magazines, it was quite a ‘get’ for a self-released record like ‘You Got Me’ to get its premiere via Hot Press, whose remit has traditionally been in major-label signings and legacy artists. “I’m working on my own, doing my own PR. There’s a lot you can do nowadays, yourself, until there’s something bigger than yourself to get people involved in, so maybe I didn’t have an enormous strategy (laughs)… I just thought, ‘that’s a great magazine, everyone knows it, it’s well respected, and it’d be great if they got behind it’. People do seek, I don’t know, a level of verification, that Hot Press and RTÉ can offer by coming behind you, people start to pay more attention. Sarah Buckley’s new single ‘Wedding Bells’ hits streaming services on April 15th, and current single ‘You Got Me’ is available now. Buckley hits the road in May and June, for more information and announcements, be sure to find her across the major social platforms, or on sarahbuckleymusic.com. 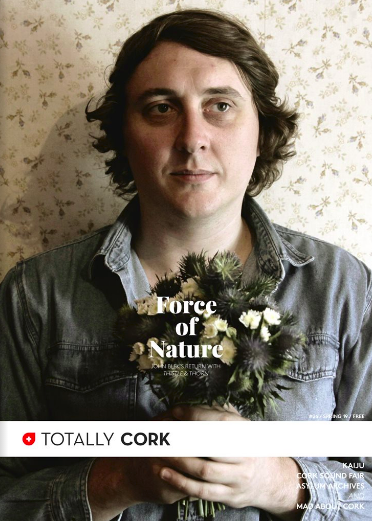 The Cork Orchestral Society has brought together two leading local lights in new music for a show in the Curtis Auditorium, playing with new compositions and touching on the development of contemporary classical. Mike McGrath-Bryan speaks with percussionist Alex Petcu and sound designer Peter Power. In addition to maintaining a home for classical music, and a platform for generations of emergent genre musicians from Cork’s conservatories for eighty-one seasons, the Cork Orchestral Society has long been a place for classical music and its practice to develop. In this spirit of innovation, the Society’s latest collaborative concert sees composer and sound designer Peter Power and seasoned percussionist Alex Petcu come together for ‘On Sequences’, a show that brings together elements from each of their respective backgrounds. Hitting on standards from the percussion repertoire, new compositions of Power’s, and previously-performed collaborative work, the show also allows for improvisations, using a wide array of instruments that help blend percussion pieces together. ‘On-Sequences’ happens at Cork School of Music’s Curtis Auditorium on Thursday March 14th, at 7.30pm. Tickets €20 on sale at the door or corkorchestralsociety.ie. 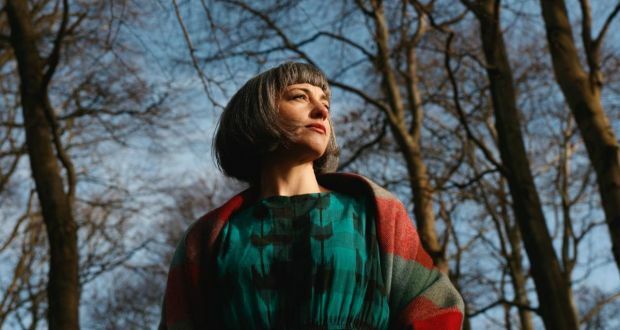 Having put her debut album out into the world and put in the hours on gigging, Cork-based singer-songwriter Míde Houlihan is continuing as she means to, with a new E.P. suitably titled ‘Shifting Gears’. 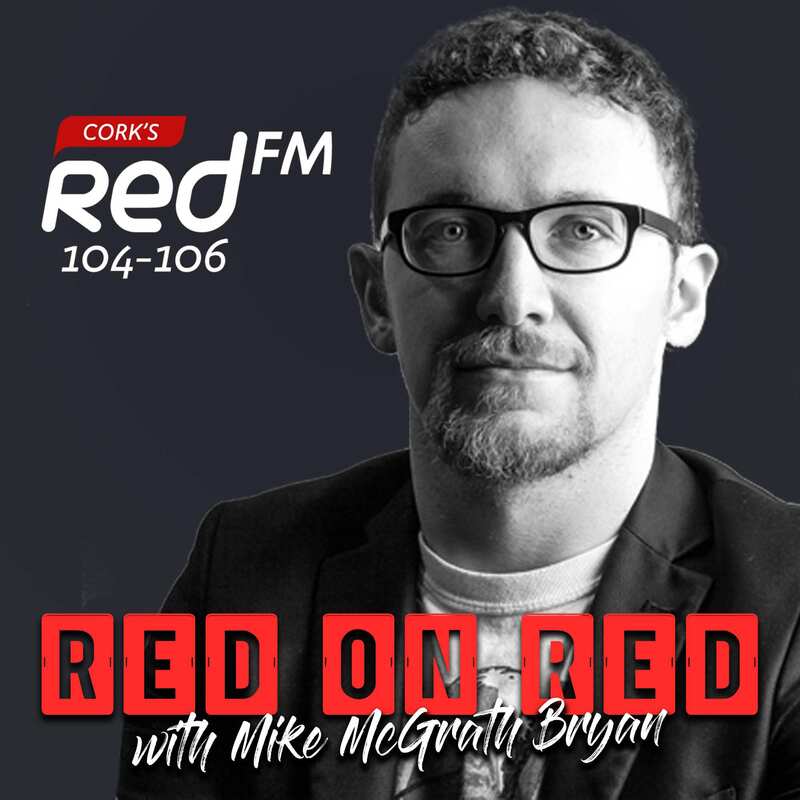 Mike McGrath-Bryan has a chat with Houlihan ahead of her launch gigs at Coughlan’s and Golden Discs. Momentum can affect artists in different ways, and what quickly goes from self-expression or jamming with the lads once a week, to suddenly becoming a set of responsibilities and obligations, can affect one’s creative process and desire to continue pushing themselves. Clonakilty singer-songwriter Míde Houlihan knows this all too well, between years of gigs and the success of 2015 debut album ‘Coloured In’. 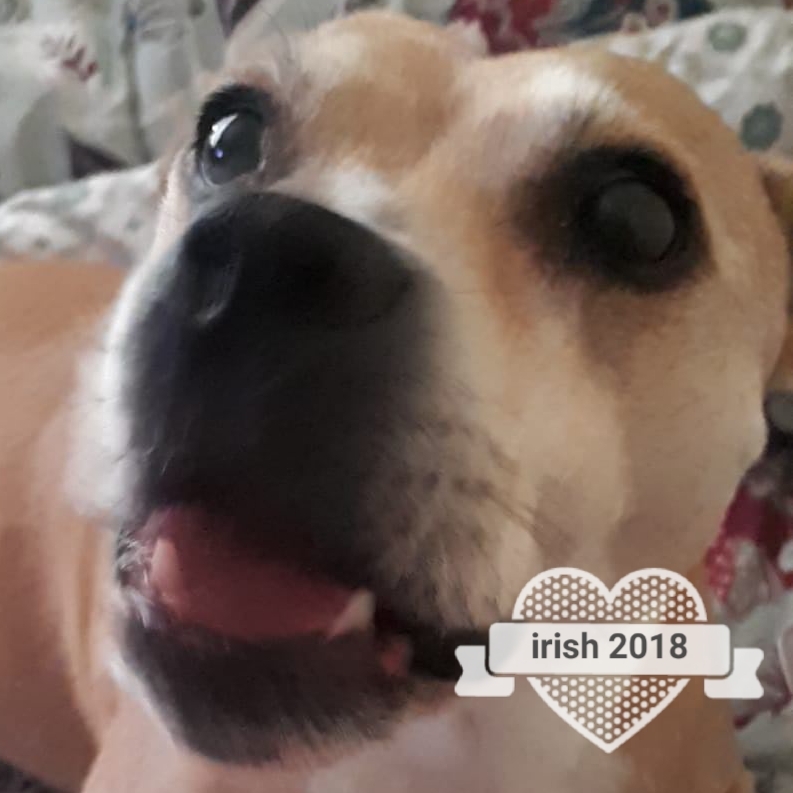 The latter met great critical acclaim and specialist radio playlisting, with IMRO following up by presenting her with a Christie Hennessy Songwriting Award that year. Míde Houlihan’s new EP ‘Shifting Gears’ launches on CD and across digital platforms on Friday February 15th, with a daytime gig at Golden Discs on Patrick Street at 1pm (free), and an evening gig at 9pm at Coughlan’s on Douglas Street (€5). The launch continues on Sunday February 24th at DeBarra’s in Clonakilty.